Since its establishment, El-Funoun has been proudly relying on its own resources to finance its running costs often reaching up to 100%. This has been possible through sales from tickets of its performances, CDs’, DVDs and calendars. 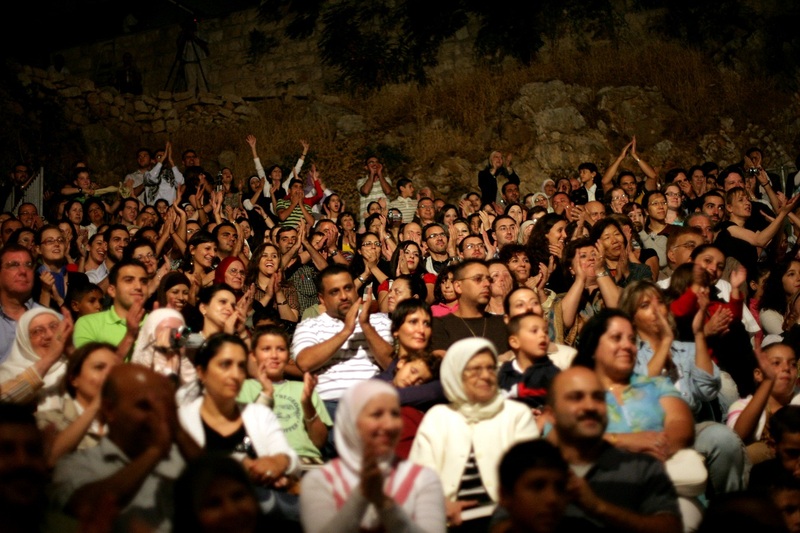 In addition, Sida has been supporting El-Funoun’s productions and its community outreach activities since 1997. Finally, El-Funoun has launched its sponsorship” packages program in 2009 attracting individuals and private local businesses that encourage cultural activities in Palestine. El-Funoun is proud today to have attracted a large number of friends and supporters as sponsors to its artistic excellence and sustainablility. You can support El-Funoun through the following link (Click Here).